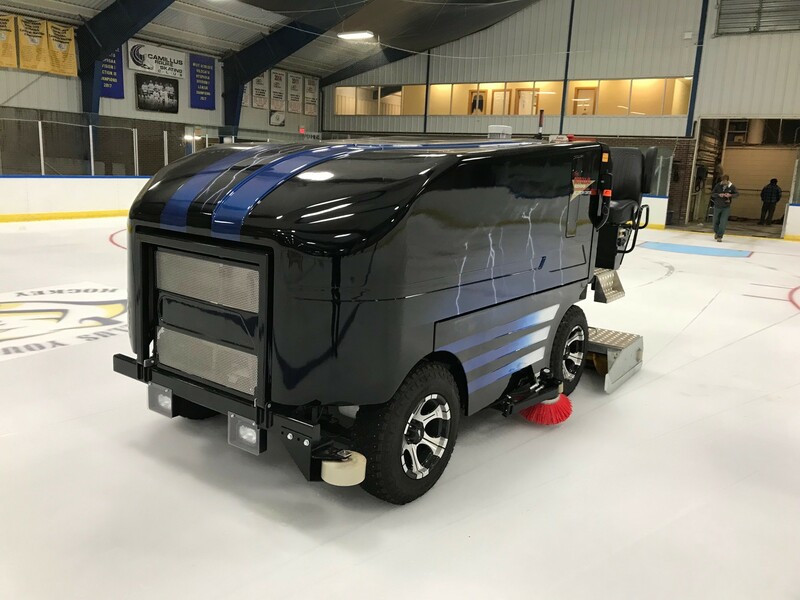 Camillus, NY took a step toward perfect air quality with the Zero Emissions Olympia Millennium E Battery Powered Ice Resurfacer with LVR Laser Blade Control System. 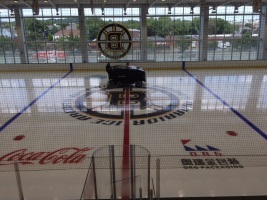 Experience Warrior Ice Arena, the Boston Bruins new training and practice facility that’s also available to the public. The 200’ x 85’ arena complex hosts college, high school, youth and amateur level hockey with seating for 660 spectators. Equipped with 2 Environmentally Friendly Olympia Battery Powered Ice Resurfacers and Ice Edger. Please locate your Olympia Serial Number in your owners manual or located on your machine. Use this area to Register for a Login access for additional parts, service and training information. The Login area also provides many extras such as Owner Manuals and Training Video's.